I absolutely love this! Original can be found at Comixed.com. My thanks to SGhoul for sending this my way. Wow that’s great. 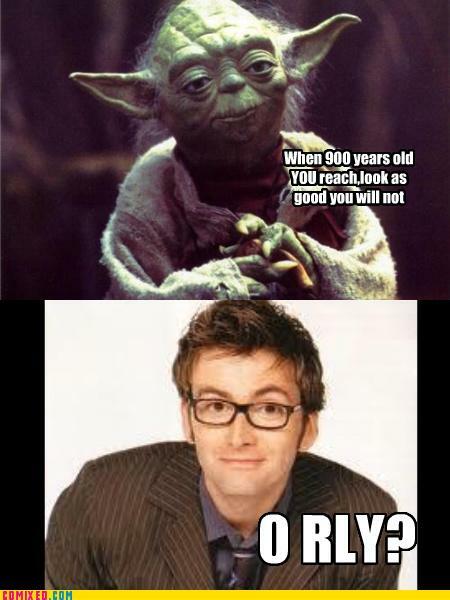 Yoda could take him out though.